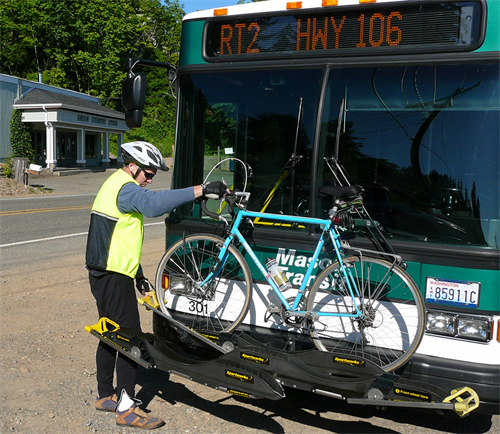 Mason Transit Authority (MTA) offers public transportation options to the residents and visitors of Mason County. Give us a call, we can get you where you need to go! 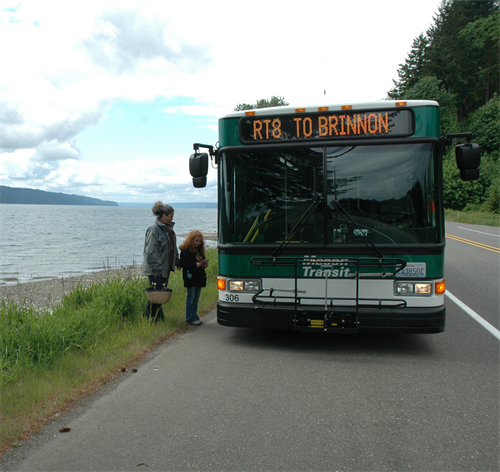 We offer bus routes that travel around the county, as well as make regional connections in Olympia, Bremerton, and Brinnon. You can get to Seattle for less than $10! If a route does not travel in your area or to the destination desired, then we offer a general public Dial-A-Ride which provides door-to-door service (only travel in-county). Services in-county are fare free. We also proved many services beyond buses, which include commuter programs, a volunteer driver program for seniors, a community van program for non-profits and social service agency, and much more. We look forward to serving you.